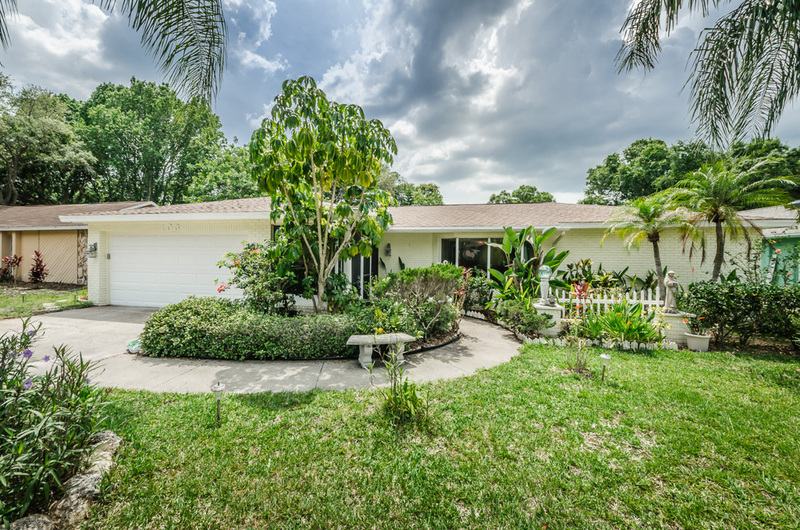 Close to the Tampa Bay and historic Philippe Park this bright and open Safety Harbor pool home features four bedrooms, 3 full bathrooms and a 2 car garage. If entertainment and shopping top your list of activities, you’ll appreciate the close proximity to the Countryside Mall, Ruth Eckerd Hall, nearby beaches and restaurants. This beautiful home offers plenty of amenities inside starting with the ever popular split bedroom floorplan and open layout. The master bedroom has a walk-in closet and en-suite bathroom which makes it your own private retreat. The exquisitely designed lanai has a crystal clear saltwater pool and can be accessed from four individual sets of sliders; from the master suite, the formal dining room, the breakfast nook and one of the secondary bedrooms. The step down living room enjoys the natural light that its large bay window provides while the adjoining formal dining area is the perfect place for family gatherings and holiday entertaining. Adjacent to the kitchen is the separate family room featuring a wood burning fireplace for those chilly nights. The kitchen features stainless appliances, ample cabinet space and an open, sunny breakfast nook. Plush tropical landscaping provides for a private backyard. 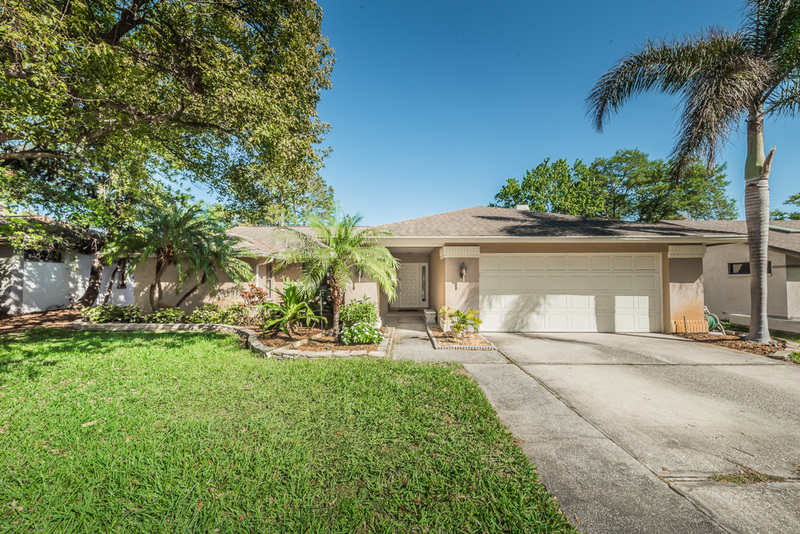 A new roof was added to this home in 2010 and the A/C unit was updated in 2009.
https://trinityeastlakerealestate.com/wp-content/uploads/2018/03/LC-WebLogo-340x156-300x138.png 0 0 loricrawford https://trinityeastlakerealestate.com/wp-content/uploads/2018/03/LC-WebLogo-340x156-300x138.png loricrawford2016-05-21 06:43:482016-05-21 06:43:48Safety Harbor Pool Home!